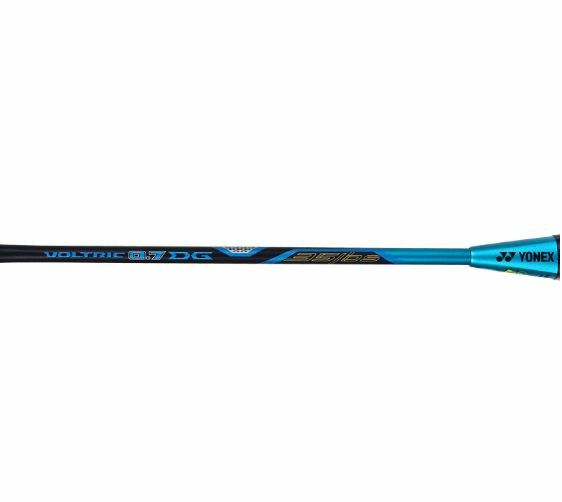  Yonex voltric 0. 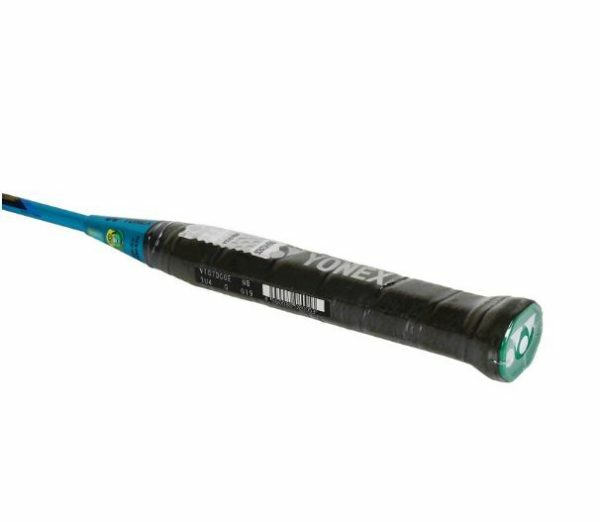 7Dg is made from super high elasticity high modulus graphite, making it possible to withstand higher tension than any other yonex rackets. 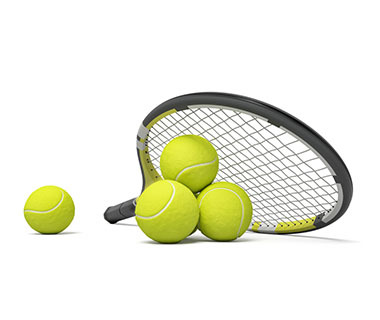 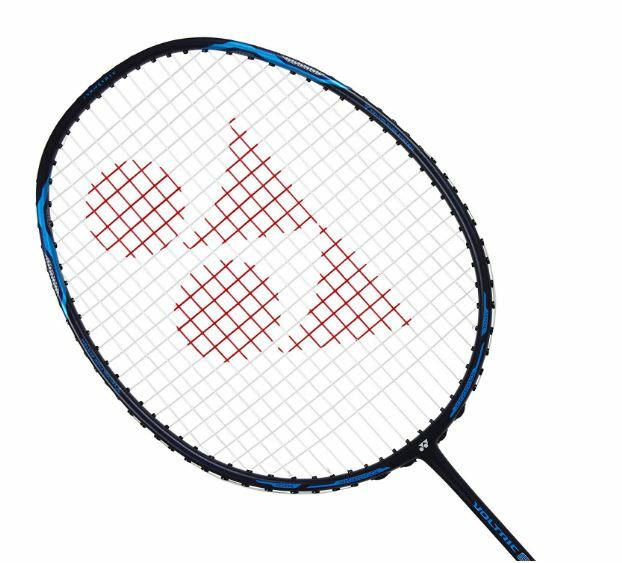 For the first time, experience yonex with higher tension up to 35lbs. 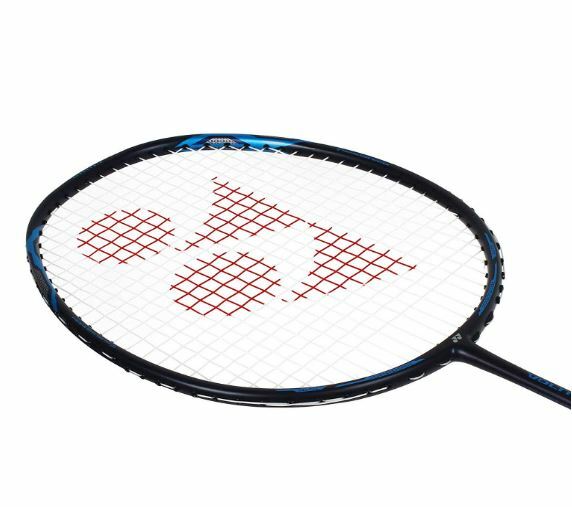 Combining incredible power and fast racquet handling for the first time, voltric is the perfect racquet for players seeking exceptional ‘all-round’ performance. 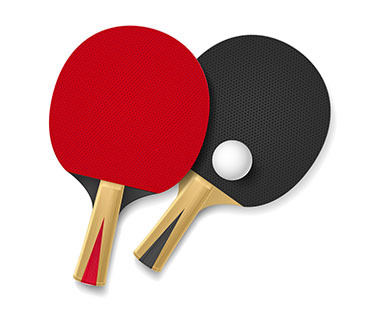 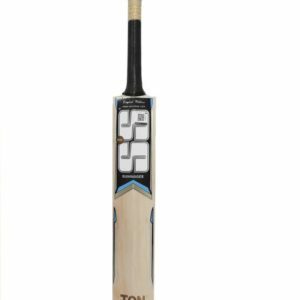 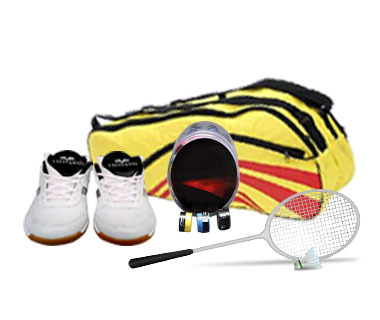 Voltric’s exclusive tri-voltage system helps to achieves the combination of heavy smashes and speedy racquet handling.